Coupons valid until June 14, 2019. May redeem multiple coupons per person. Valid for men and women. Open Monday to Saturday from 9 AM till 9 PM, Sunday from 10 AM till 4 PM. Reservation required on 03 323 189, quote Gosawa coupon. No carry over. VAT included in price. Standard terms & conditions apply. A relaxing mani-pedi is a must every now and then for both men and women! 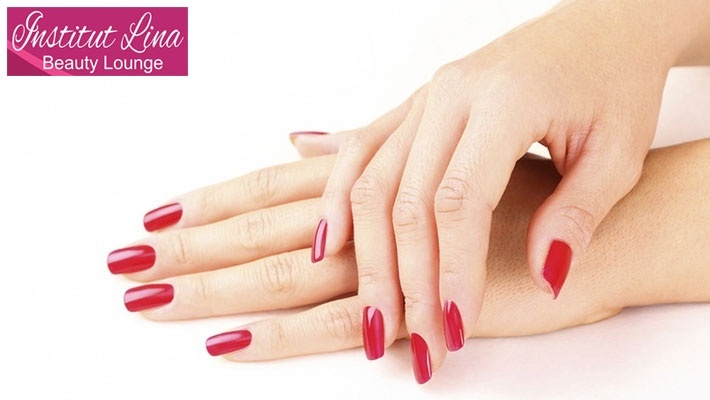 Benefit from 50% off a Manicure & Pedicure Session from Institute Lina Beauty Lounge, only $10 instead of $20. A soothing treatment for hands and feet! 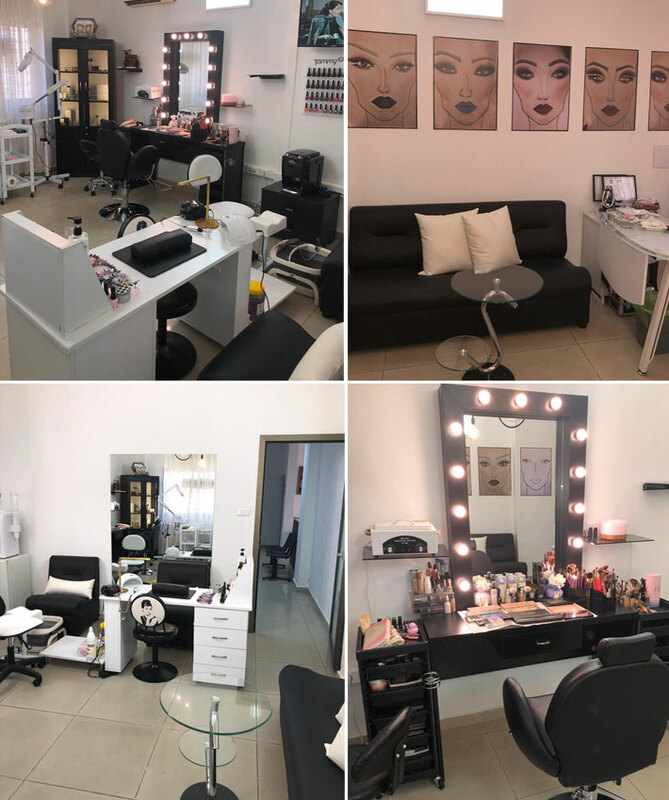 Institute Lina Beauty Lounge offers an array of beauty services from manicure, pedicure, gelish, tattoo, facials, skin care, eyelash extensions, eyelash lifting, eyebrows, hair brushing, waxing, makeup, massage and more. Professional aestheticians, makeup artists and hair specialists are always ready to transform your look.